WE CLEAN MORE AND BEST FOR LESS….SAVE MONEY WITH US!! The Best Way to do Business! Walk on the Smiley Side… “WE CLEAN MORE AND BEST FOR LESS” Responsible, Trustworthy, Affordable, HONEST, Reliable! Live, love, successful, laugh, and be happy! “We clean more and best for LESS” will make your life easier. We are currently offering a free walk-through. We will introduce ourselves, and will estimate. No obligations!! 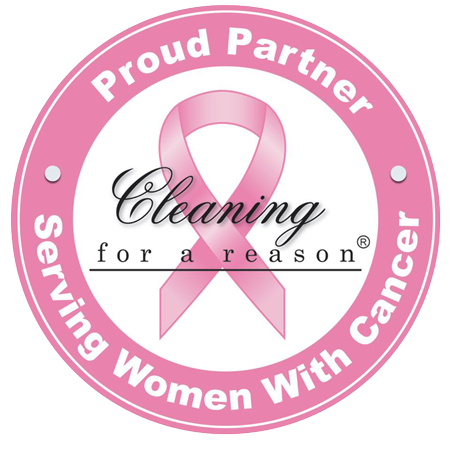 We provide the best cleaning services in the area!! We are experienced, too! SO, Happiness is just around the corner. 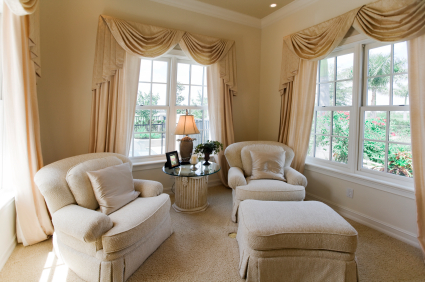 We will make your home smile! !